The digitalization of the Swiss construction industry leads to fundamental changes in the entire value-added chain. 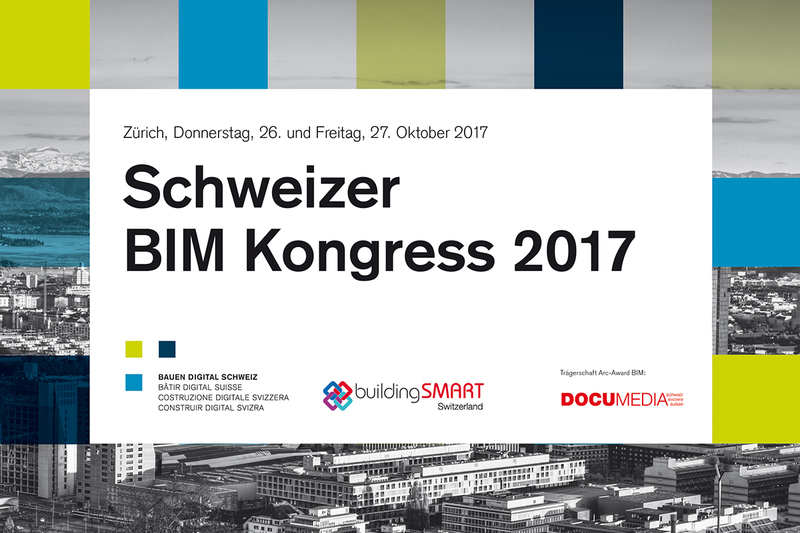 The "Bauen digital Schweiz" ("Construction of digital Switzerland") is taking place this autumn for the second time at the Swiss BIM Congress. The second-day event - with congress, award and camp - answers the current challenges, shows the success factors of the market leaders and sets new impetus.